Use our online design tool to custom design restaurant menu displays that draw attention to your food or drink products. 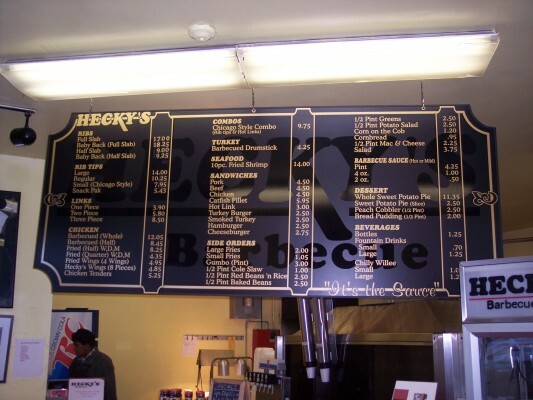 Design Signs Online's Menu Boards help increase sales and identify what you are cooking and offering. These menu boards give customers an overall experience as to exactly what you sell, complete with or without photos for that extra special touch. Having such menu boards helps keep lines shorter and the customers coming back time after time.